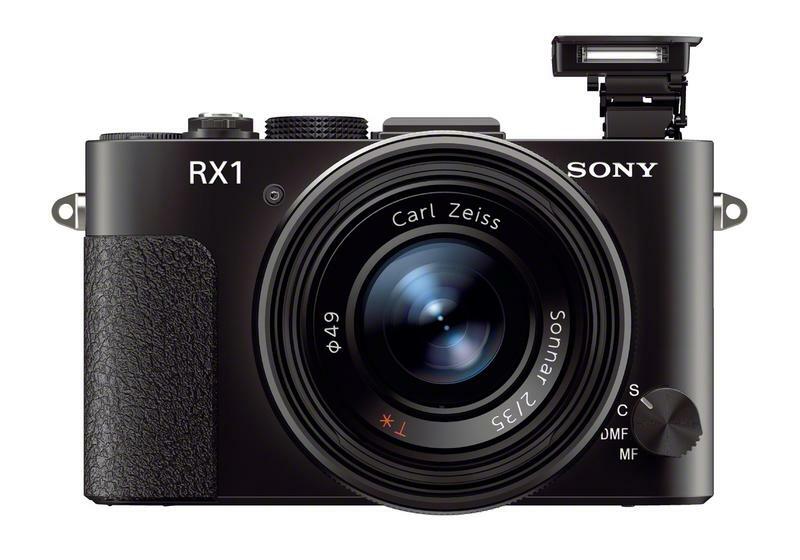 Sony’s new Cyber-Shot RX1 is the first full-frame point-and-shoot to market, and it sounds amazing: professional-grade Carl Zeiss optics, 35mm CMOS image sensor, full manual control and up to 25600 ISO in a body the size of a deck of cards. And it only weighs a pound. Engineering brilliance. Don’t let the RX1’s point-and-shoot association fool you into thinking this is just another cam with an upped megapixel count. This is the kind of digital device that is hard to believe exists. Now you can get professional quality images in a camera body that’s so much smaller than some of today’s big-name DSLRs the size comparison is ridiculous — but there are a few sacrifices. 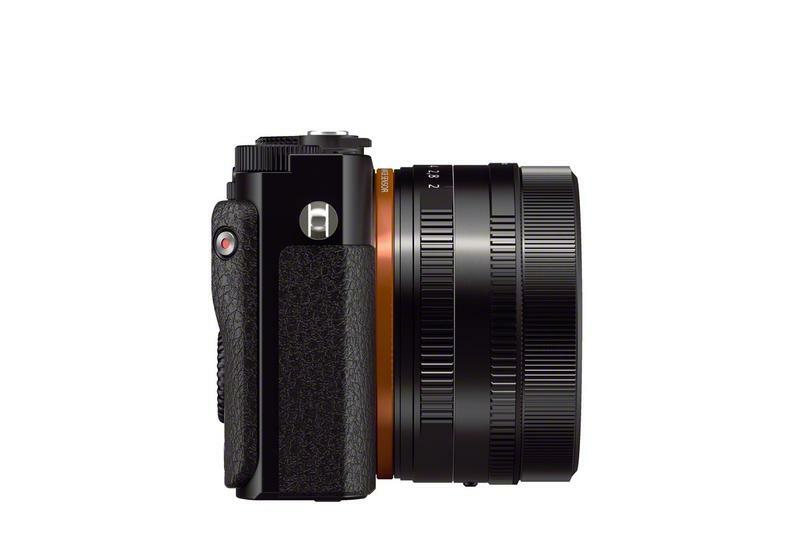 Equipped with a 24.3-megapixel Exmor CMOS sensor — the very same in Son’y new a99 — the RX1 promises to produce rich color reproduction and expansive broad dynamic range thanks to its full-frame sensor. And because of the camera’s ISO sensitivity range (100-25600), users can capture images in extreme low-light conditions with results that look natural, and not like you’re in an underground cave. Unfortunately, the RX1 sports a fixed Carl Zeiss 35mm lens, meaning you can’t go all willy-nilly and interchange between lenses. And because it’s fixed, no zooming in or out on your subject, which is a bummer. Obviously you can’t take this to a sporting event and expect to get a closeup shot of your favorite athlete unless you’re courtside. Others might not feel too hard done by the fixed nature and lack of interchangeability. 35mm is pretty handy when shooting street photography, and it’s a pretty decent focal length for landscape shots, too. Of course, fixed is limiting in that you have to better plan your pictures, but since this is aimed at the professional crowd, it might not be that big of an obstacle. I mention this is aimed at professionals only because of its humungo price: $2800. Ouch. 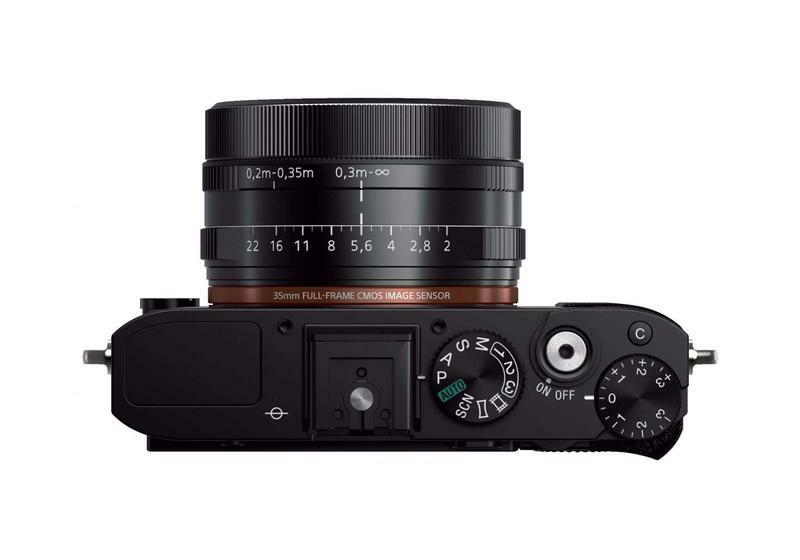 But you have to remember the kind of package Sony is giving you: aperture control ring, macro switching, exposure compensation dial, built-in flash, threaded cable release and easily accessible custom function and AEL button on the back. And, as is common in today’s point-and-shoots, there are 13 different Creative Styles to fine-tune your pictures. 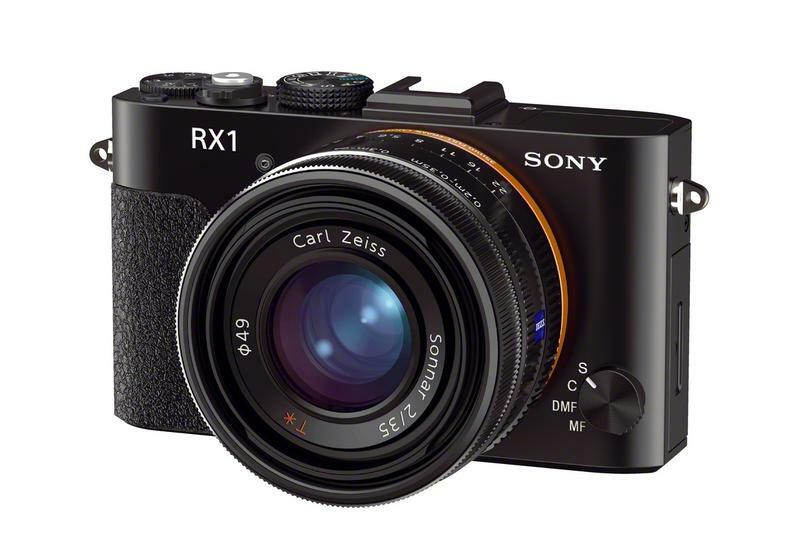 Sony said the RX1 will be available sometime in November, so you better start saving now if you want a companion shooter or if you’re a die-hard enthusiast looking for professional quality in a small package.